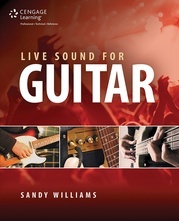 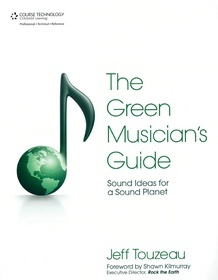 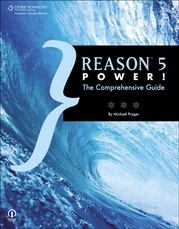 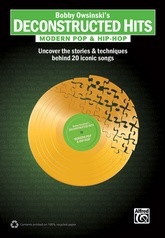 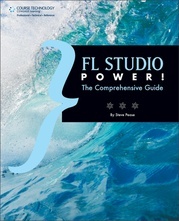 This book is designed to provide background information and tools to help musicians, producers, engineers, and other music enthusiasts become more sustainable and ecologically minded in their craft. 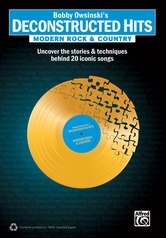 It provides an informative overview of pressing environmental concerns that directly relate to the business of creating music, with first-person narratives and tangible examples of what is and isn't being done. 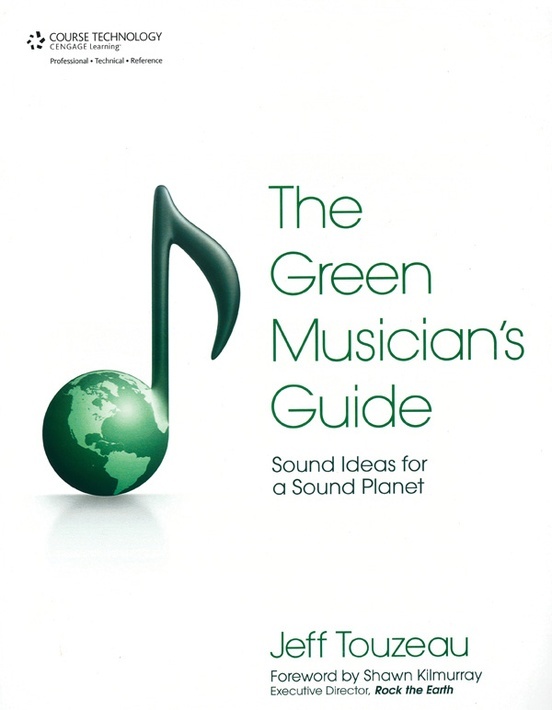 You'll learn about sustainable touring practices, which instruments and sound equipment are most environmentally friendly, and all about earth-friendly recording studios. 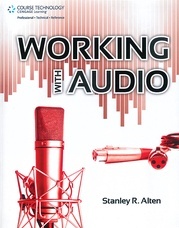 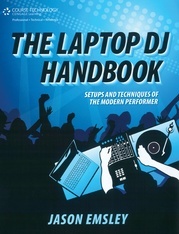 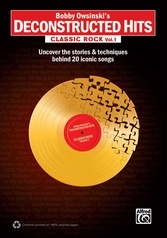 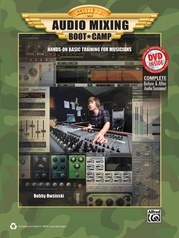 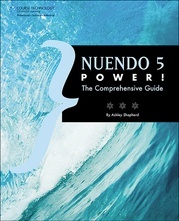 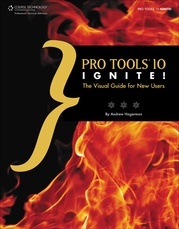 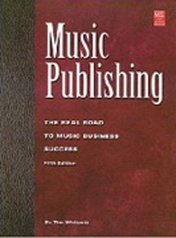 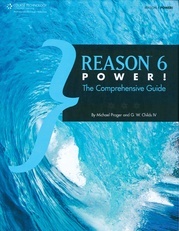 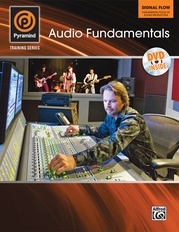 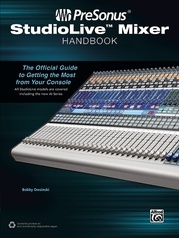 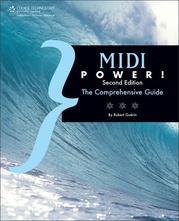 Whether you are a recording engineer, touring musician, or music manufacturer, there is something in this book for you.